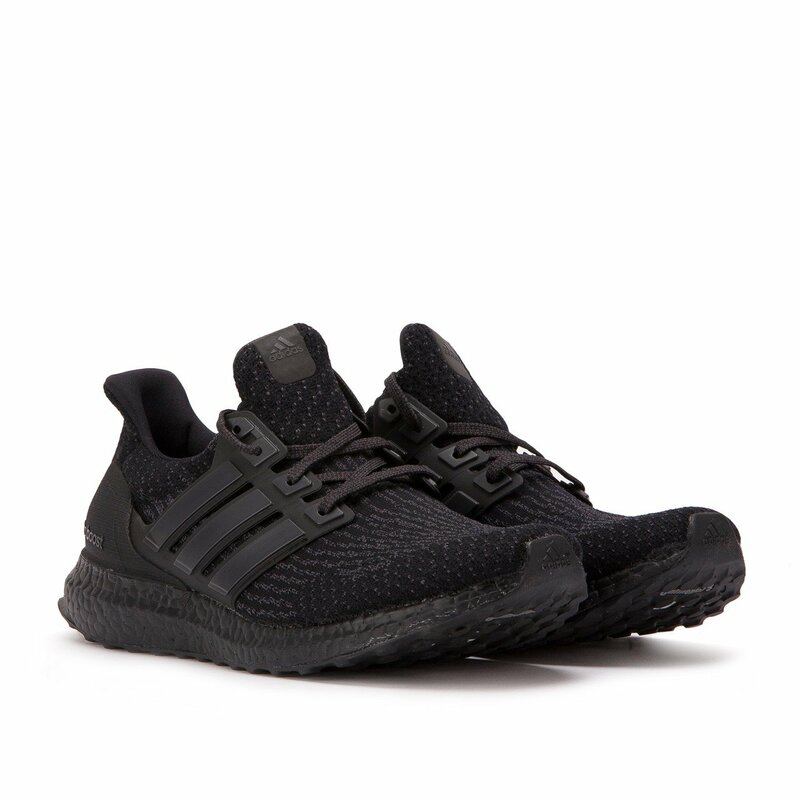 The Adidas UltraBoost in \"Triple Black\" is a consistent favorite among sneaker enthusiasts. 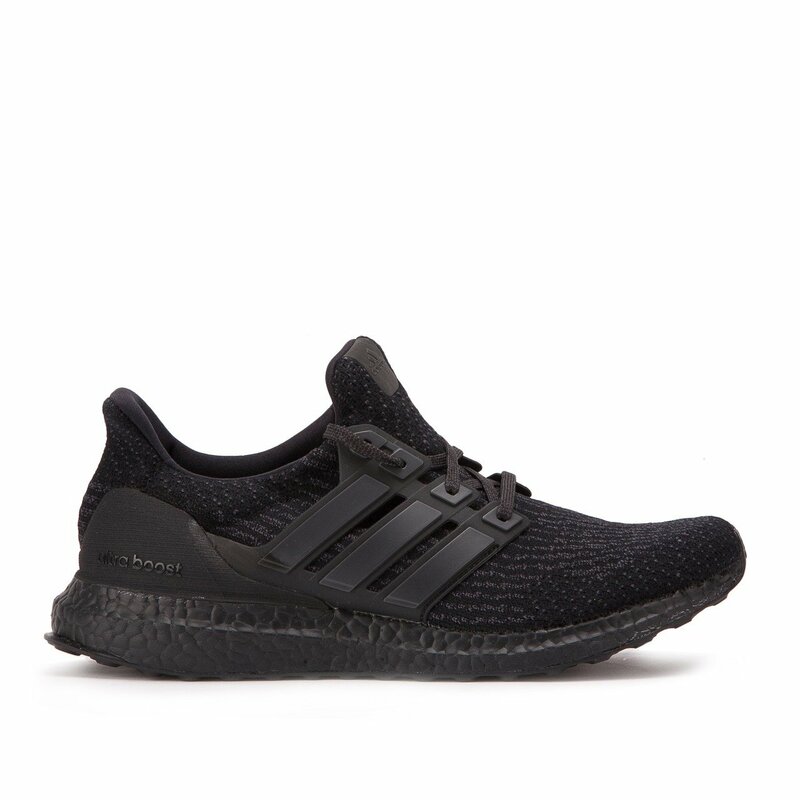 This 2017 version of the UltraBoost 3.0 adds a unique touch in the form of a rough matte finish on the heel counter. 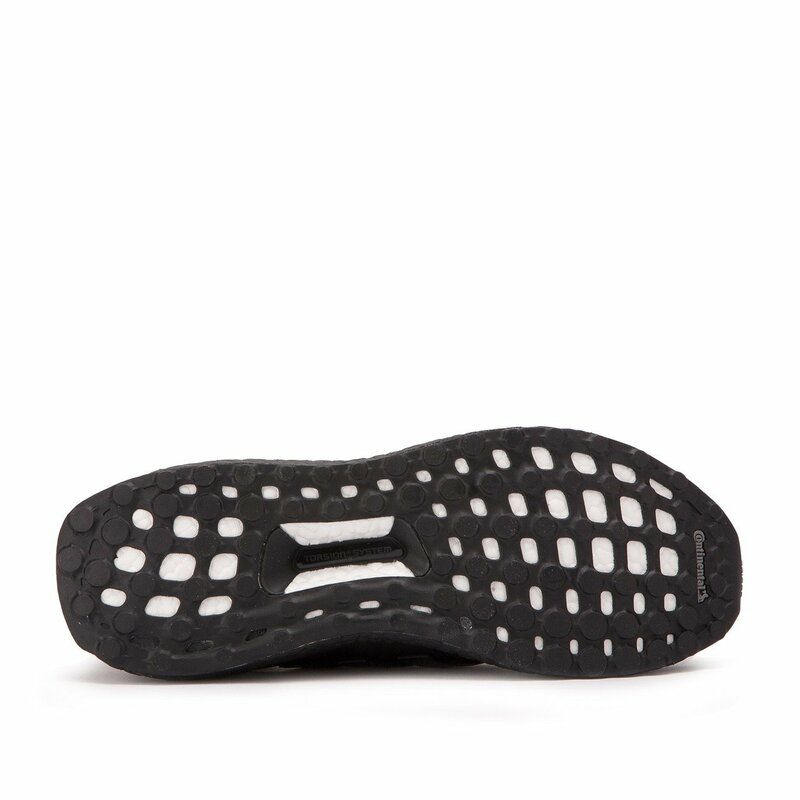 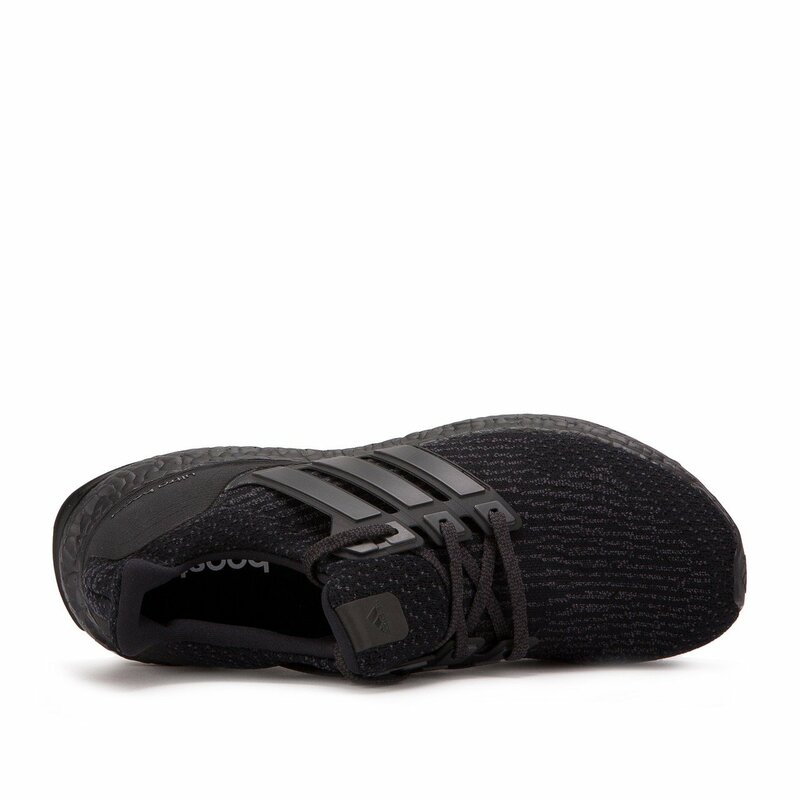 Other design cues remain, such as a black woven Primeknit upper and full-length Boost cushioning.